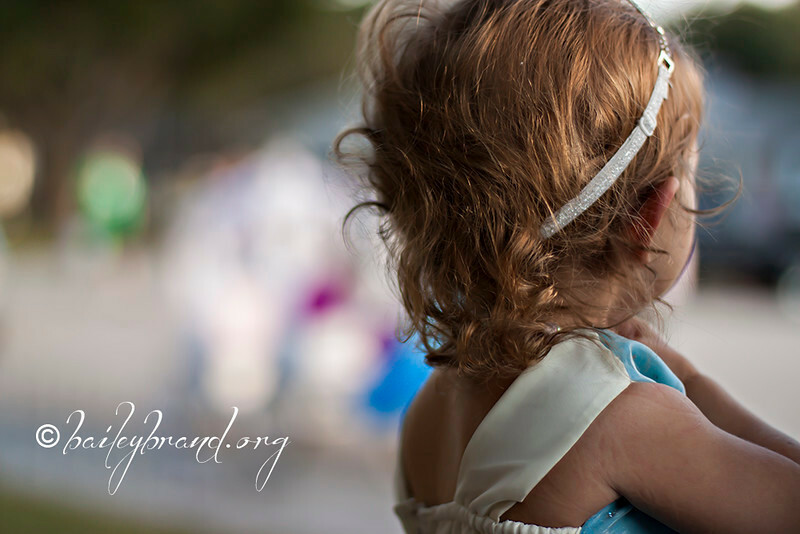 After 22 years of praying for a baby to love, she was the miracle they had been dreaming of. 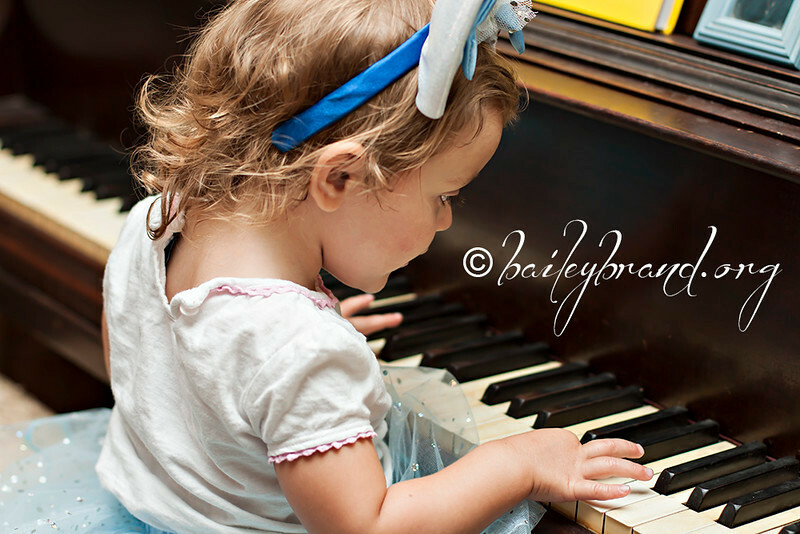 She loves to sing and dance and even plays the piano. 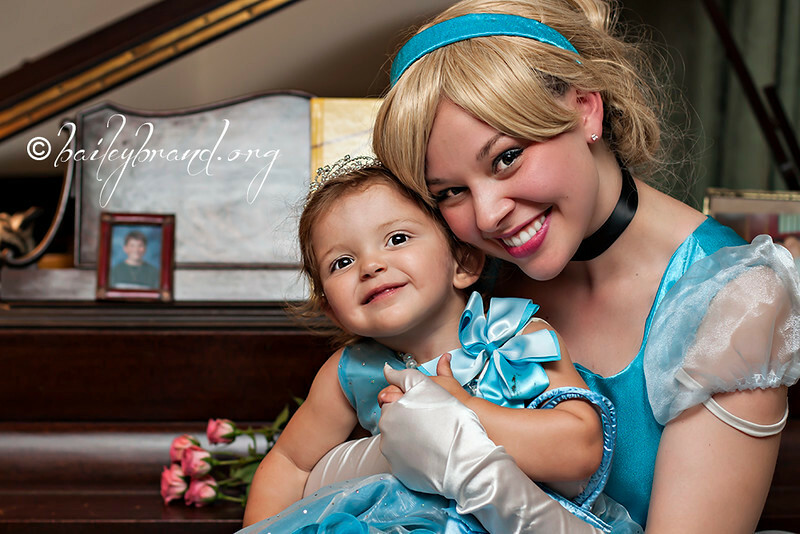 Her smile lights up the room and she fills your heart with joy and laughter! 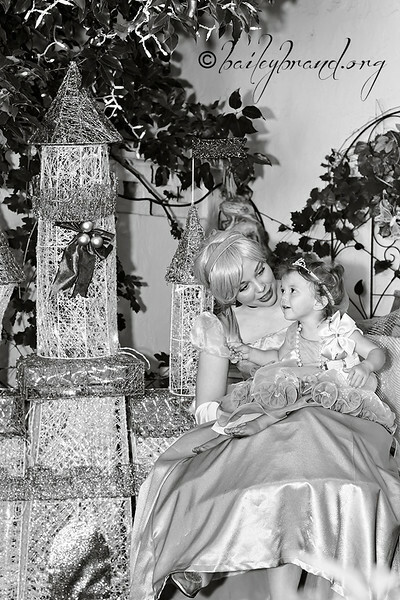 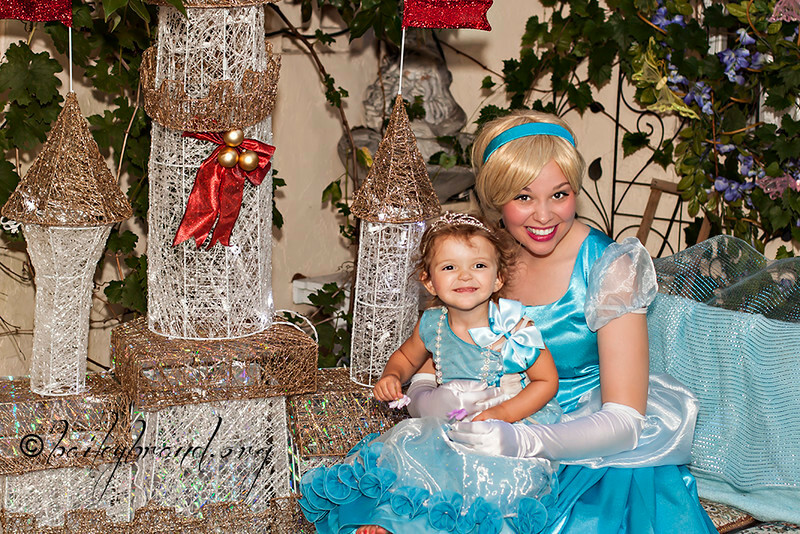 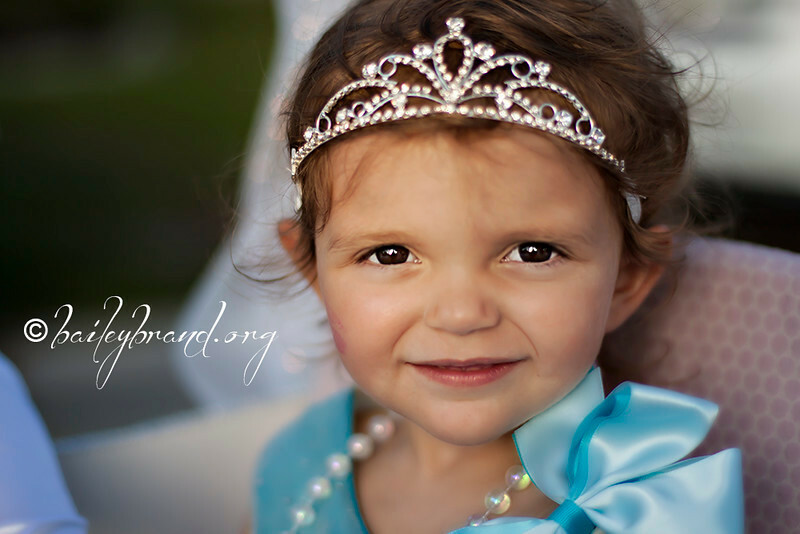 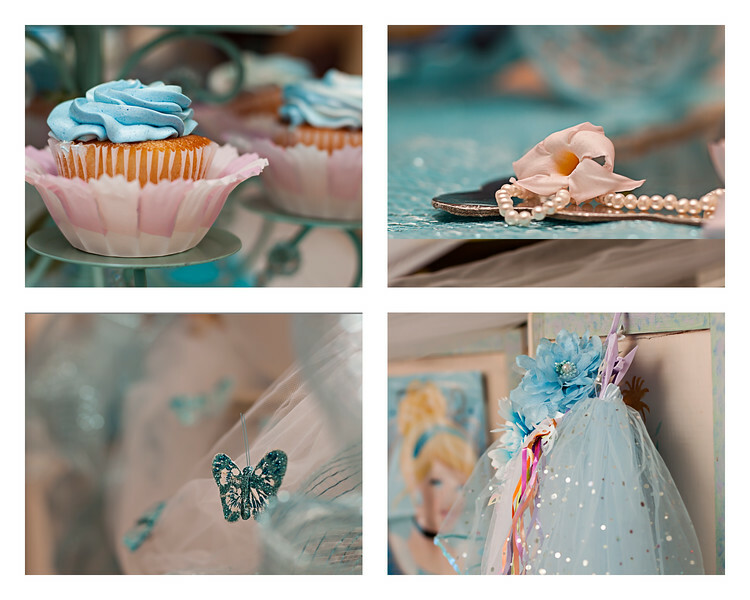 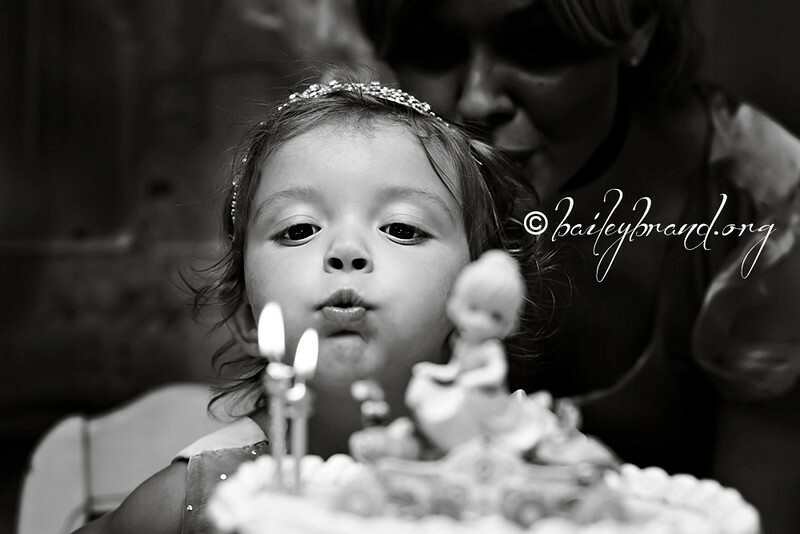 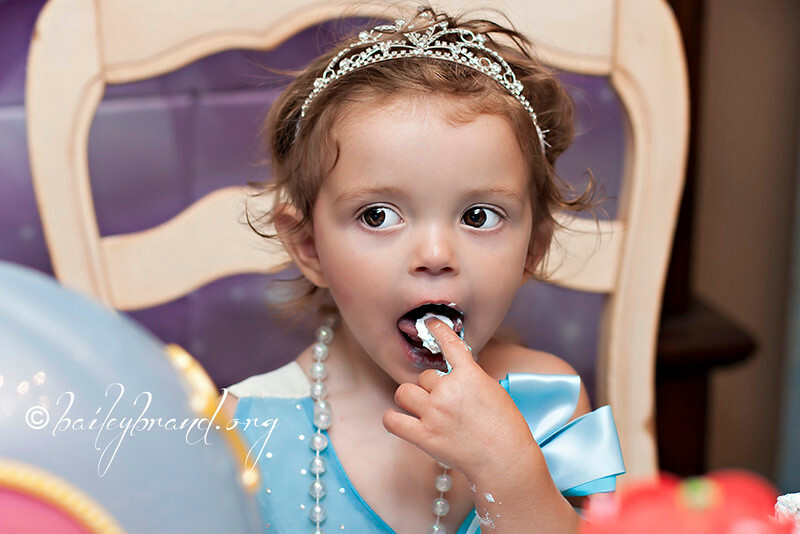 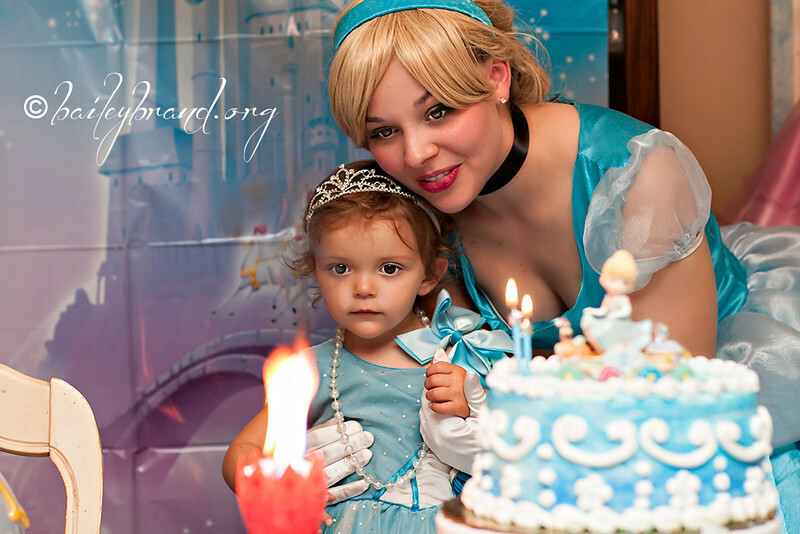 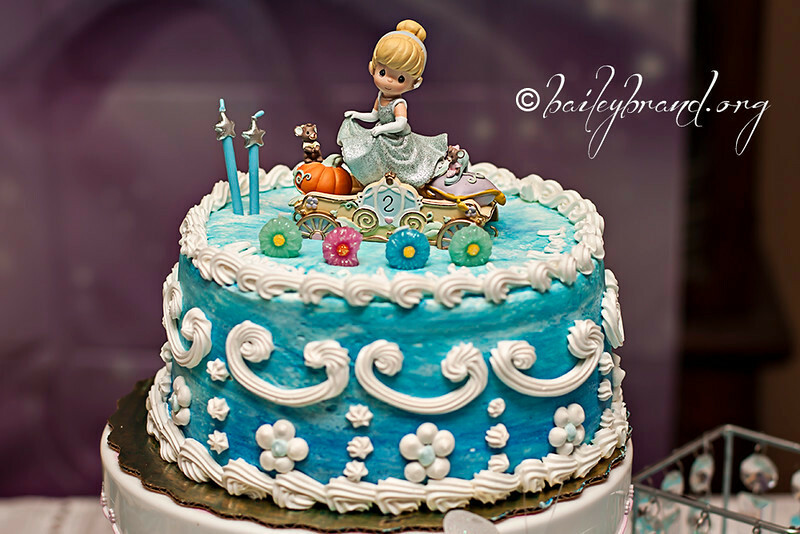 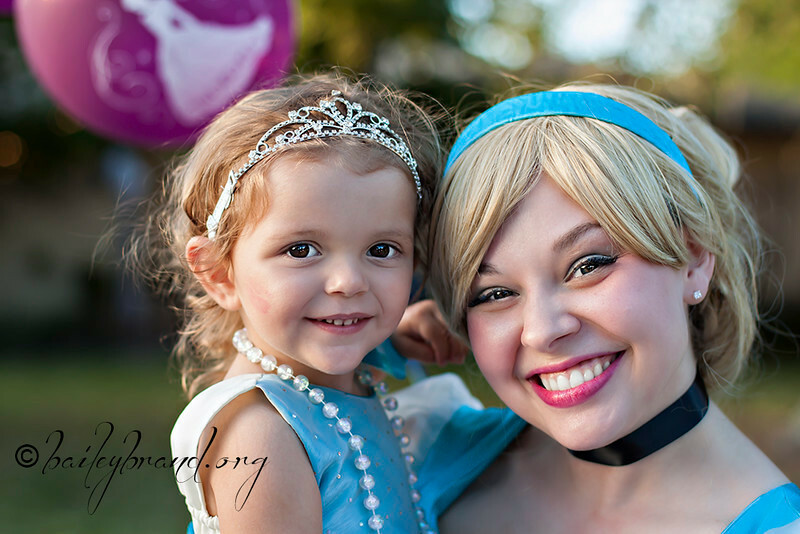 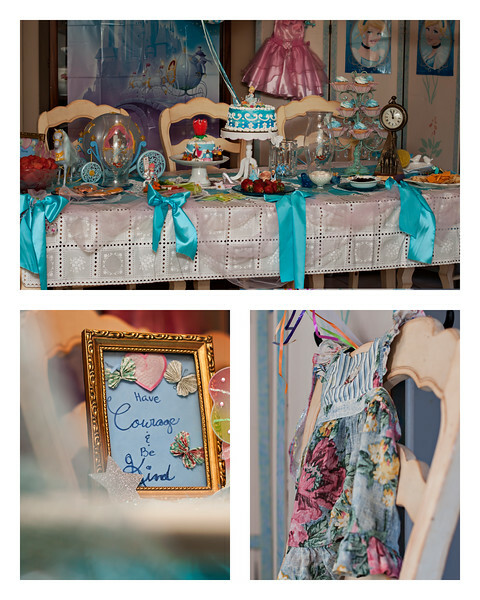 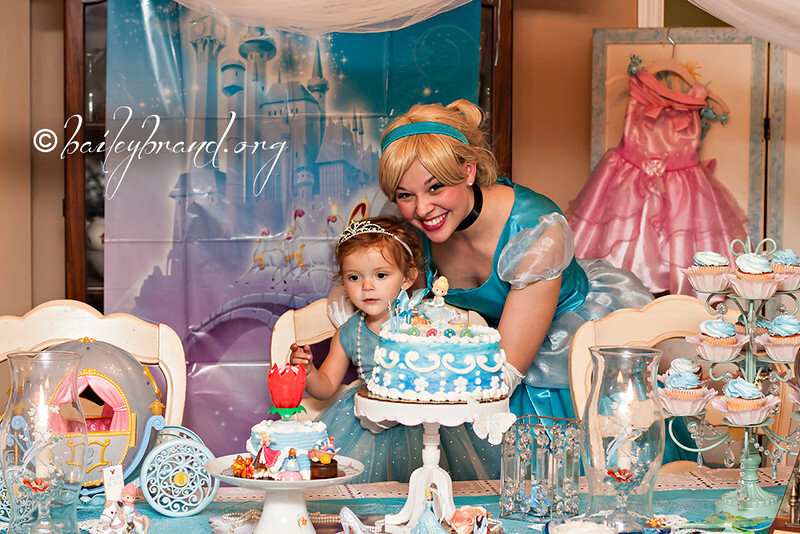 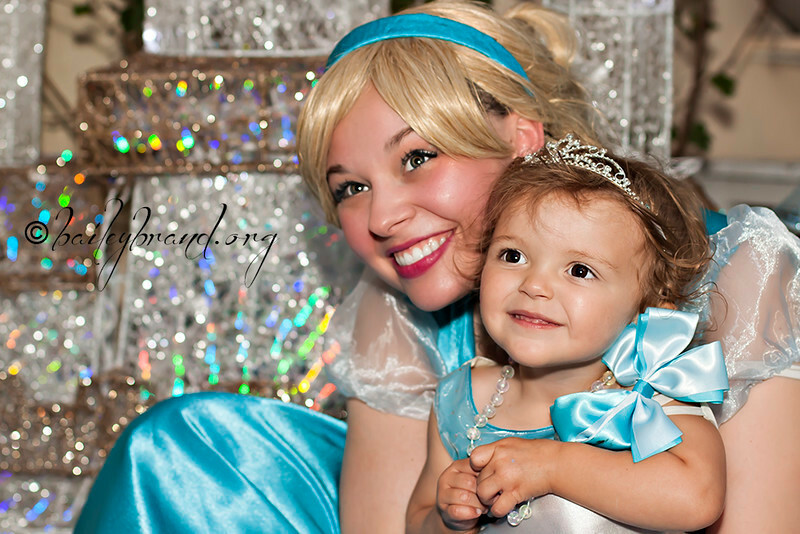 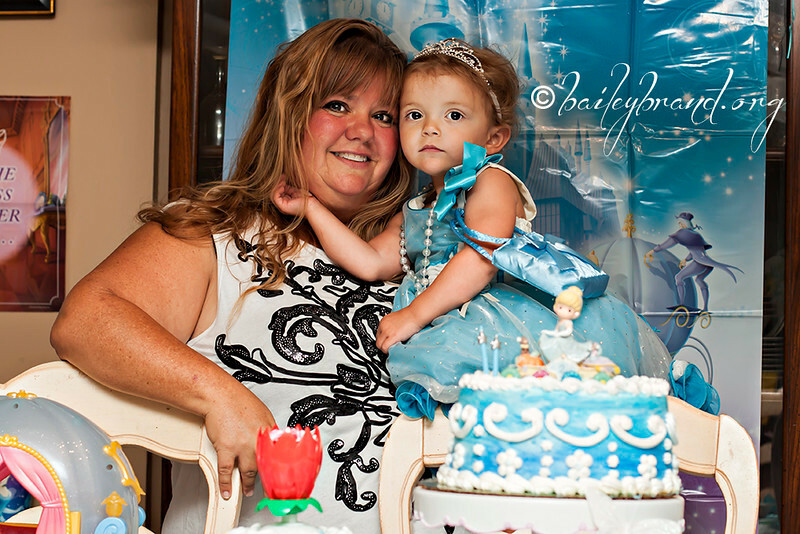 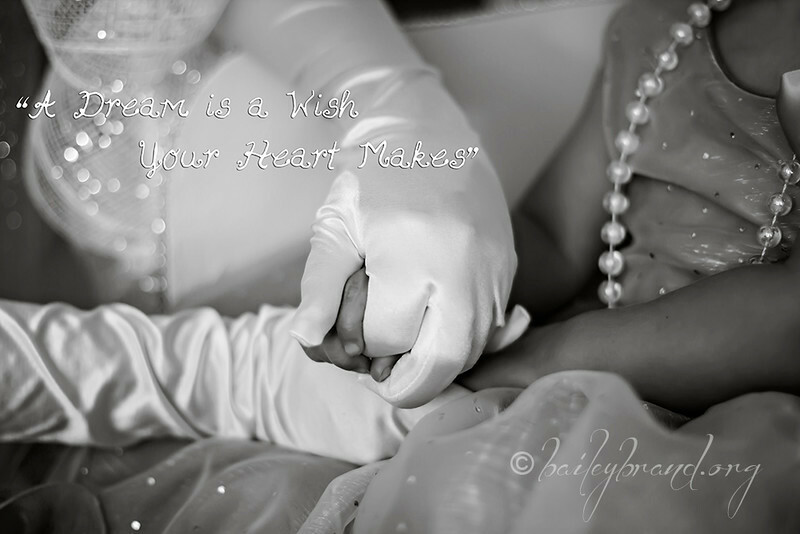 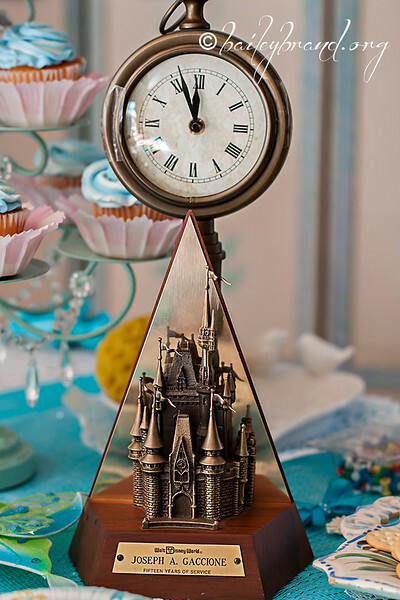 What better way to celebrate the birthday girl, than with a magical day, fit for any princess! 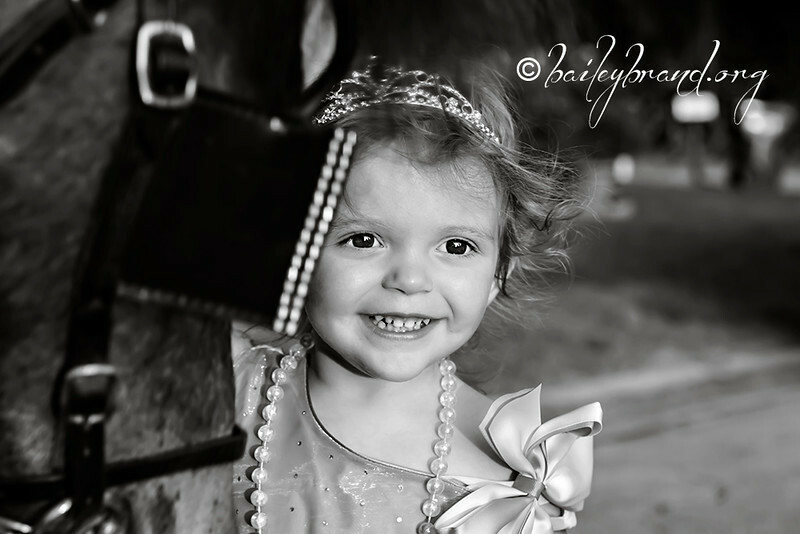 As she rode off into the sunset, it brought a tear to everyone’s eye. 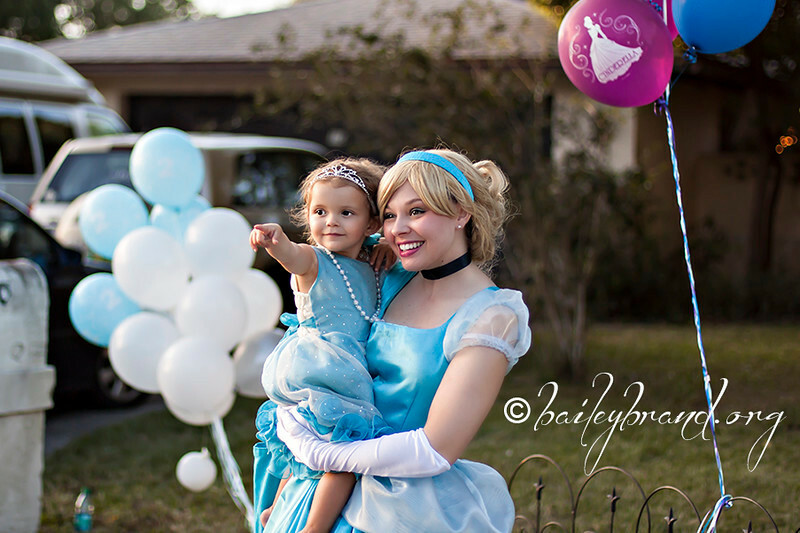 Cinderella herself arrived and joy filled the land! 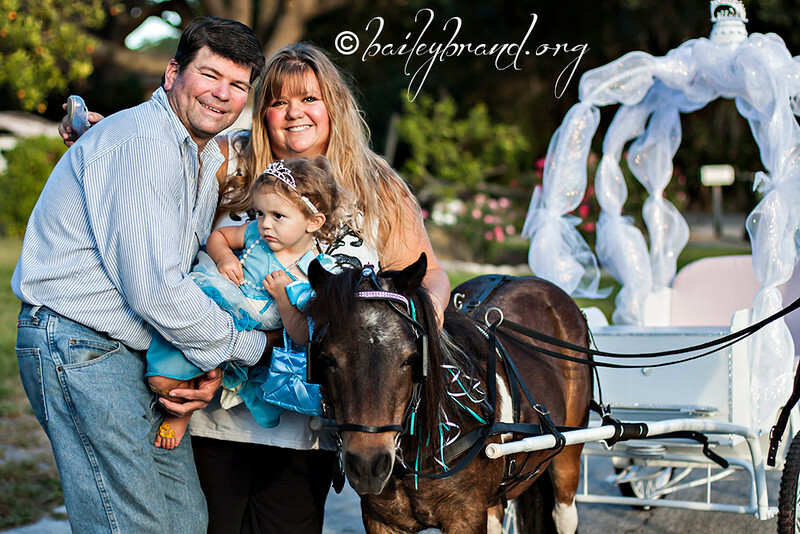 They shared this journey together as they talked and laughed, sang a beautiful melody, and enjoyed each others presence. 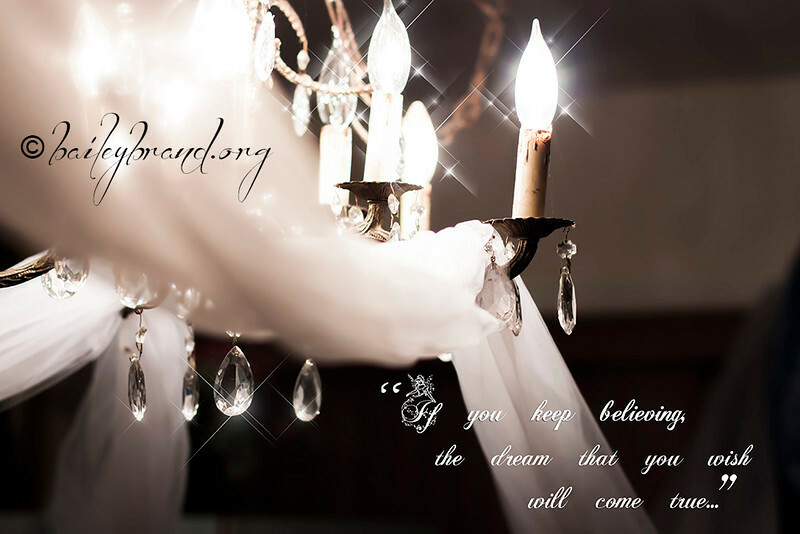 Thank You, for inviting me to share in this beautiful celebration. 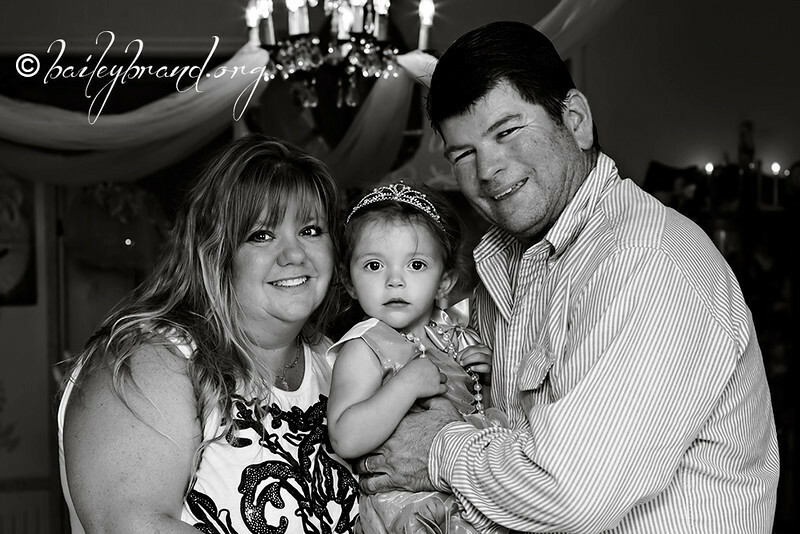 It was an honor to capture each and every moment for your precious family. 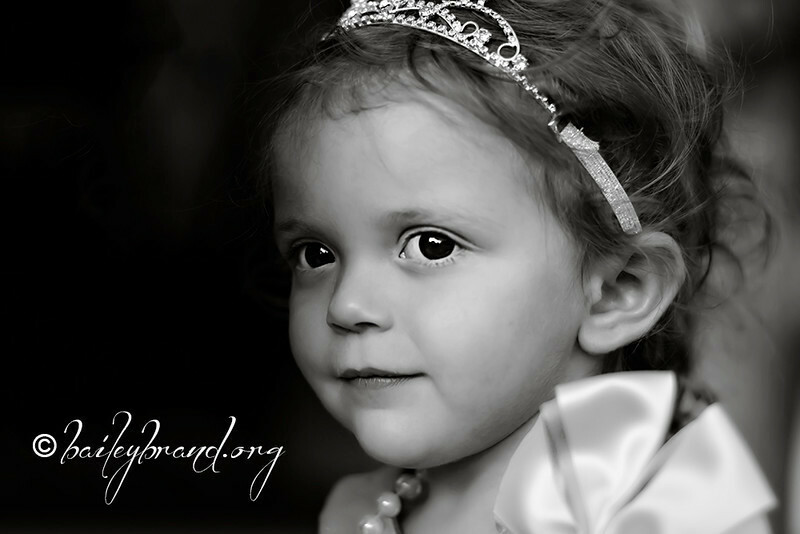 All the arrangements have been made as we wait for the Princess to rise and awaken from thy royal slumber. 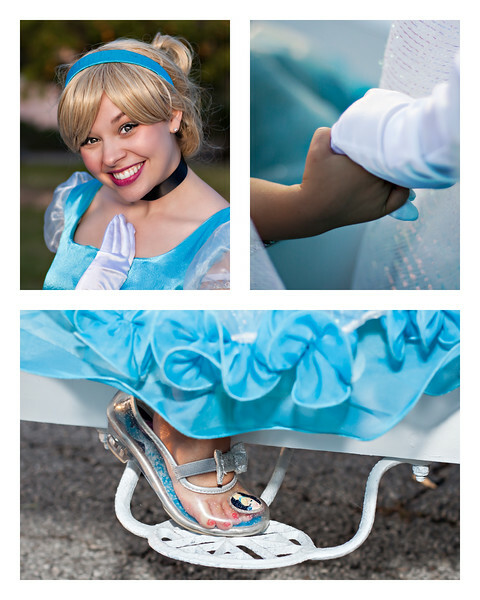 She awakens to find herself in a Cinderella Dream. 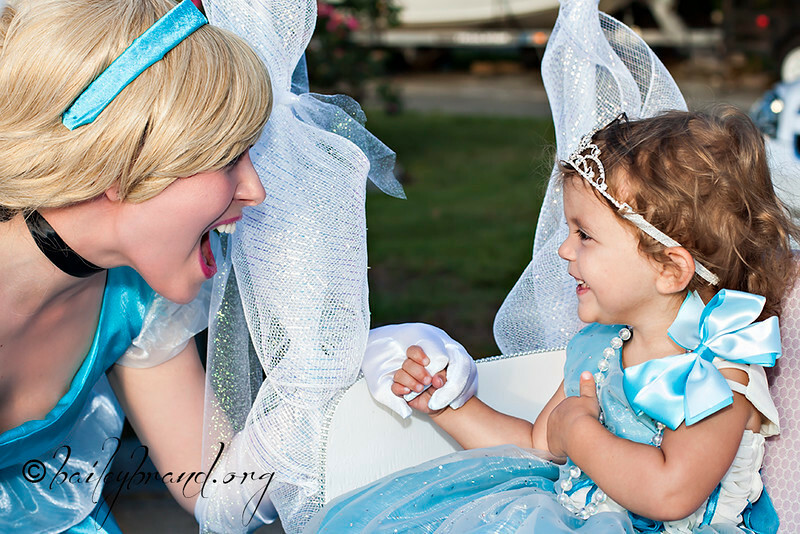 Cinderella arrived and joy fills the land! 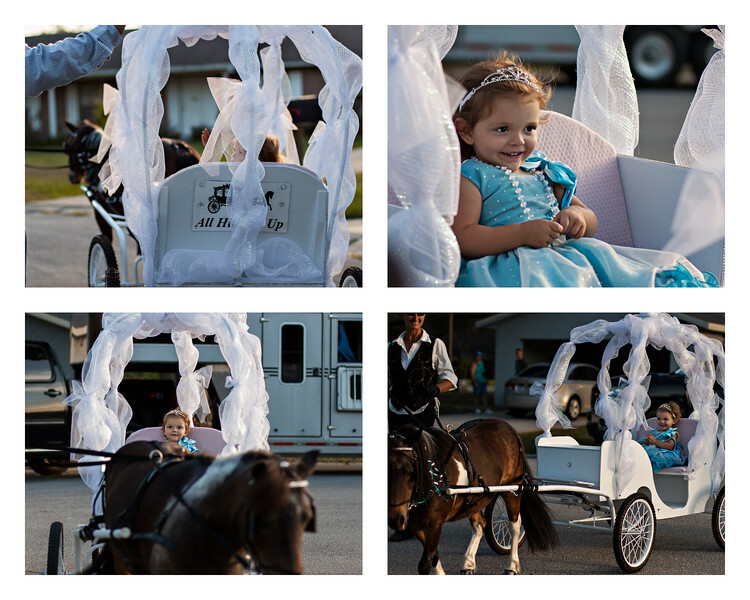 After the carriage ride, we said our goodbyes to Dutchie and the awesome team at All Hitched Up. 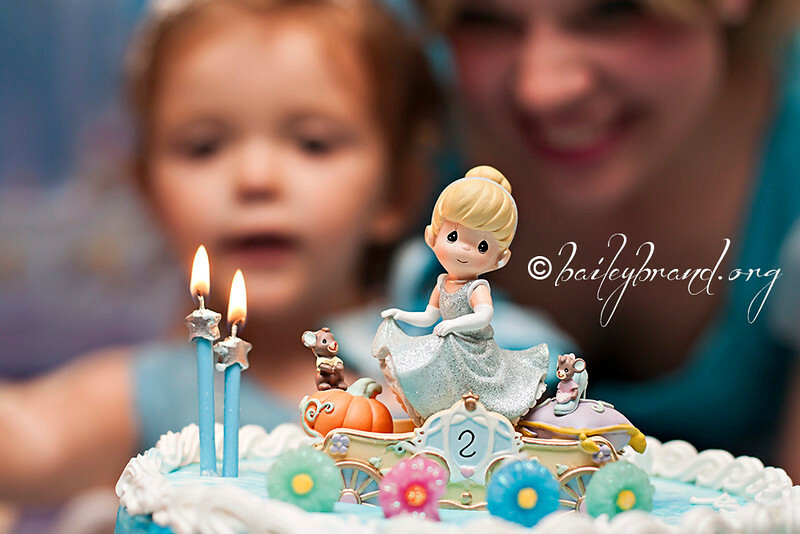 We ventured our way back inside for some birthday songs and yummy cake! 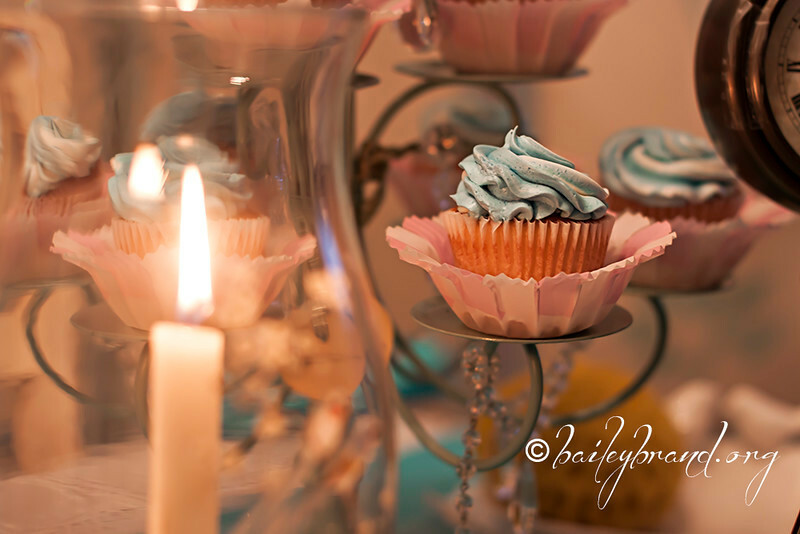 The evening was filled with lots of laughter, hugs, kisses, and melodies, but most of all… LOVE! 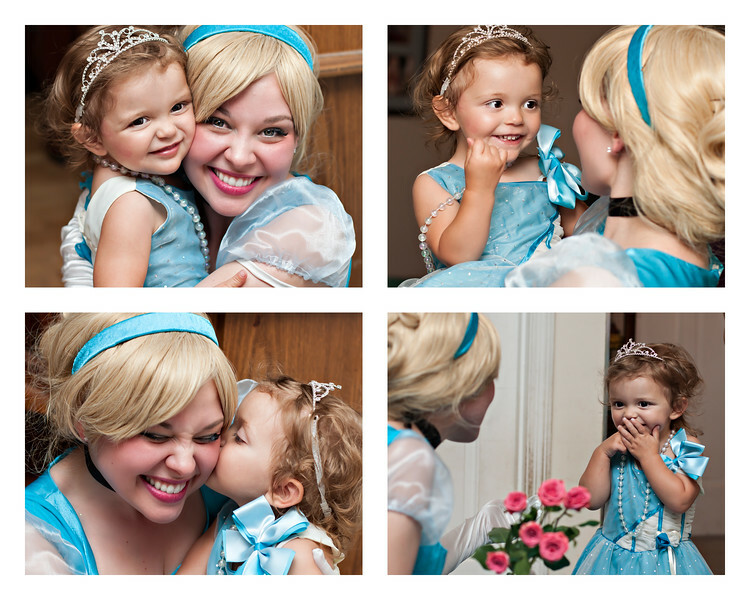 Just before the clock struck midnight, we took some photos with Cinderella outside the castle walls. 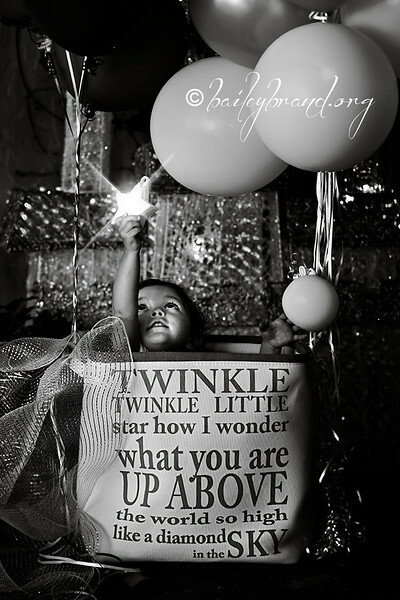 Pearl, you are a special star shining Oh-so bright!! 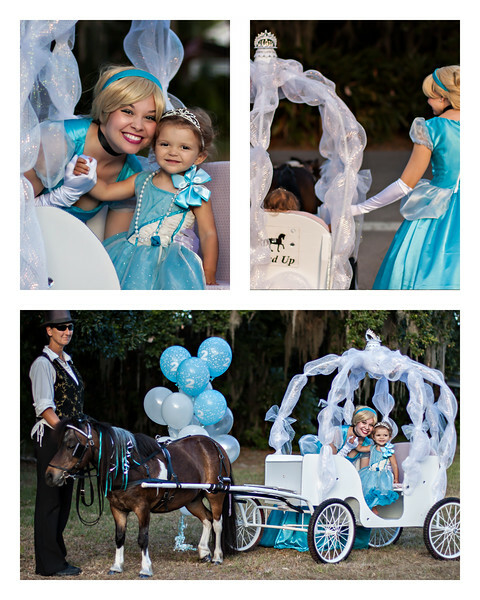 Carriage ride provided by: All Hitched Up. 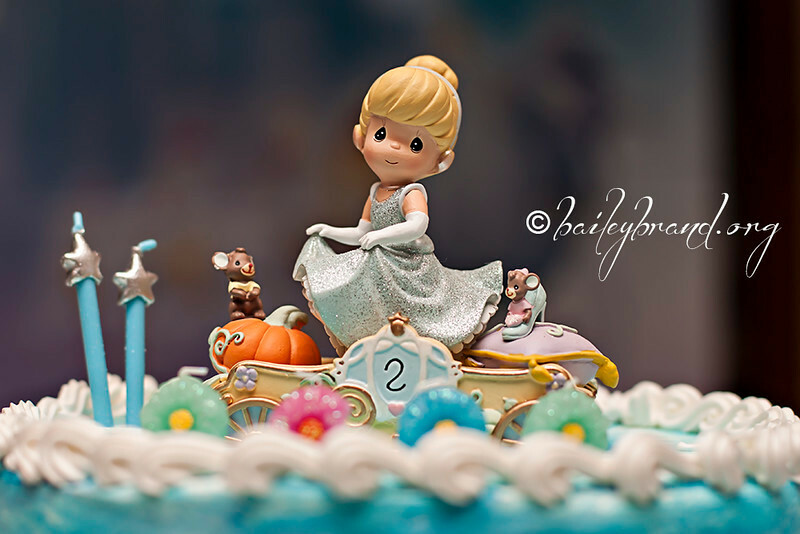 The beautiful Cinderella from: Butterfly Dreams.